Designed to be the perfect traveling companion, the adapter has a clever design which allows the DC cable to be wound neatly around itself for easy cable storage. This power adapter recharges the lithium polymer battery while the system is off, on, or in sleep mode. It also powers the system if you choose to operate without a battery. Compatible with MacBook Pro with Retina display. 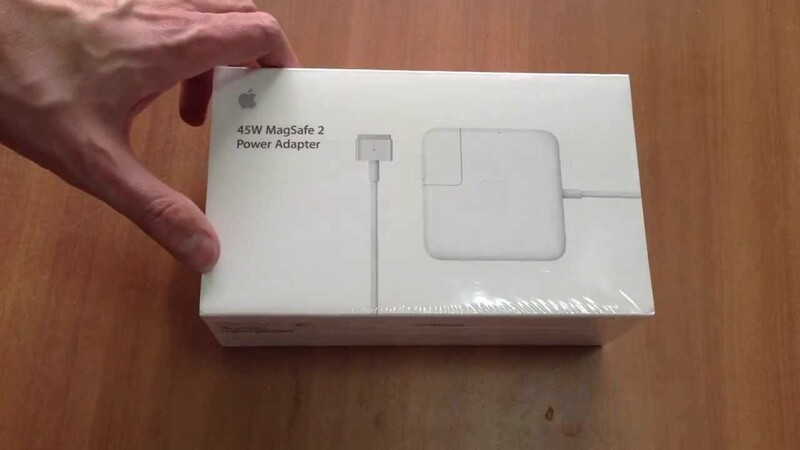 Order this 85w Magsafe 2 power adapter and have it delivered to your doorstep in 1-3 days or same day delivery within Nairobi. Payment on delivery.